As you are now fully aware, we had to initially postpone the NL18 Mile Hike on Saturday 2nd February 2019 due to harsh weather conditions, which included ice and snow with an Amber Weather Warning. The main problem in these conditions for the event had been in providing the highest level of support to our participants, support that we pride ourselves on as an Event Team and the infrastructure needed to support the event. Postponing the event was a decision made after extensive consideration and risk assessment. It was certainly not a decision made lightly. The NL18 Event Leader Team, its supporters, suppliers and sponsors have subsequently met and looked at future possible dates for the event in 2019, to enable us to re-run this very popular woodland hike. With over 300 participants and 80 volunteer helpers to consider, this was never going to be an easy task. 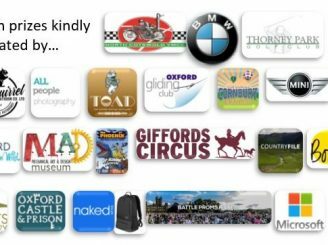 Due to our current scouting commitments, family commitments and work life, we have been unable to secure a future date where all of these essential elements of our team, volunteer helpers, sponsors and suppliers are available. This has been further complicated by our leader commitments to already organised fundraising events within Scouting. 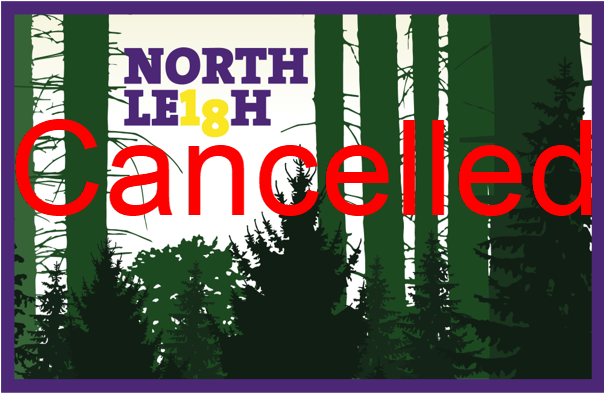 With this in mind, we are sad to inform you that we have decided as a Event Team, to CANCEL the NL18 Mile Hike for 2019. All payments made by Groups and individual Participants for entry to the event will be returned in full ASAP (please allow a minimum of 14 days from Monday 4th February 2019). This will allow us the necessary processing time to ensure that this is done correctly and without further complication. We are thinking ahead and would like you to ‘Save the Date’ for 2020 and this will be on Saturday 28th March 2020. We would ask that you help to support this event in 2020 by keeping the date free in your diary and remember that we will have a Beaver specific 5 mile loop, an 8 mile Beaver and Cub Loop and the full 18 Mile Loop for more adventurous Cubs, Scouts and Explorers. By moving the date to the end of March, we hope to reduce the risk of the weather impacting on our event and also to give teams a more time after the Festive break to arrange their teams and to take part in our event, particularly if they have been unlucky in achieving entry into the Ridgeway Winter Challenge for example. If you have any questions or concerns, then please do not hesitate to contact us at northleighscouts@gmail.com or visit our website www.northleighscouts.com for further info. We would like to take this opportunity again to thank you for your support of our event and we are sorry that we have been unable to run it this year and for any inconvenience that this may have caused, but please keep the date free for 2020.